The beautiful Bob short hairstyle, it is the best choice for summer. Light yaki hair texture. pre-styled , you can wear it directly. Left-hand side parting. 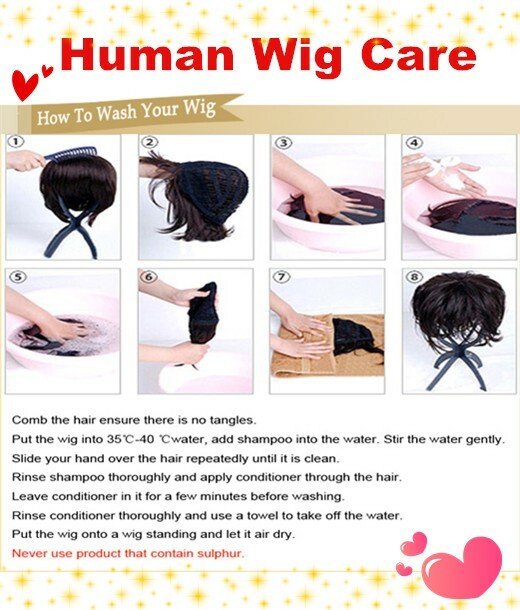 this wig comes with 4*4 Silk top, which can give you very natural looking. Light yaki, which mimic African american hair texture. The silk top. you don't need to worry about your secret. no one will know you wear one wig, since the silk top is soooooo realistic !! It is 120% density, Natural looking. not thin, no puffy, it is the best choice for this 2015 summer ! 5. (best temperature for wig to take in olive oil and conditioner), 5 minutes for conditioning. 2015-09-04 Latoya .... Can you curl this hair ??? ?